Nesting Boxes featured in Martha Stewart Living “Tastemakers” section. 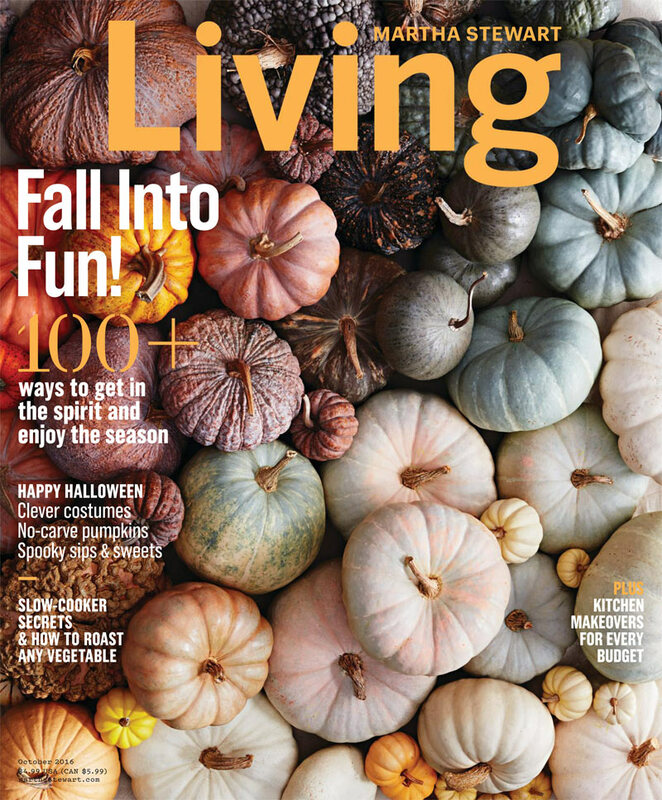 Did you see us in the October 2016 issue of Martha Stewart Living? 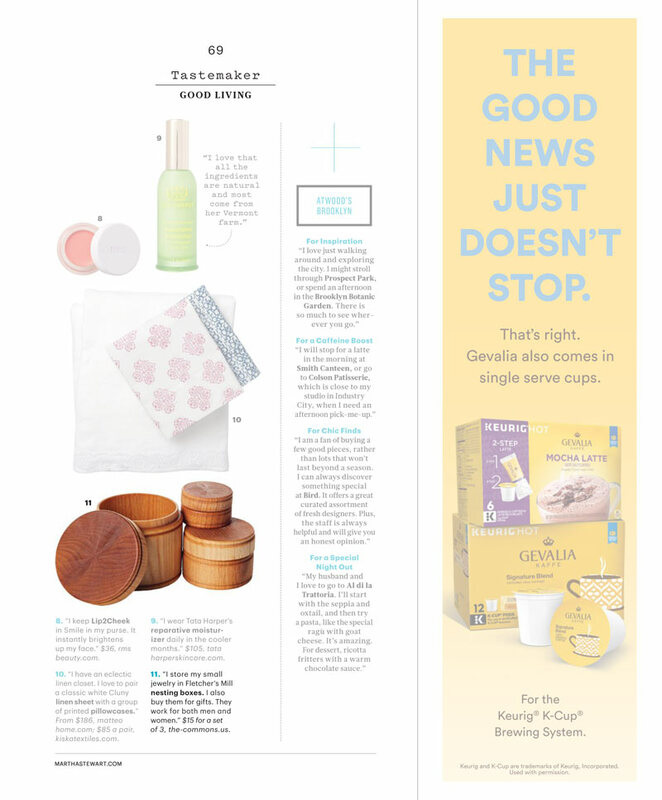 Our Nesting Boxes were also featured under “Tastemakers” in this month’s Good Living section, due to their usefulness and that they make great gifts! Pick up a copy on newsstands today, or see pictures of the cover and article, below. You can also click here to find the Nesting Boxes featured in the article!